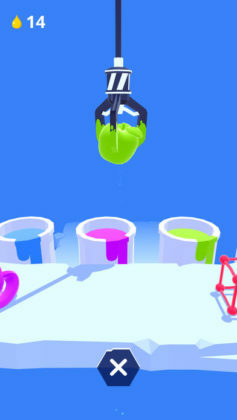 Are you a fan of the now relatively old Jelly Jump by Ketchapp? One of the few popular Ketchapp games we seem to have not yet reviewed… If so today you are in for a treat because part 2 is just a click away! 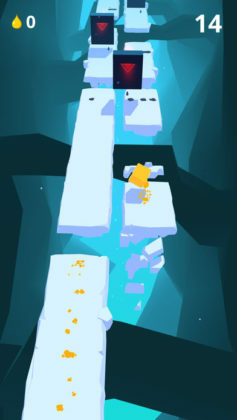 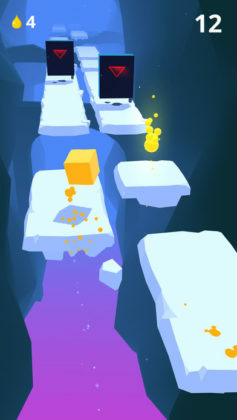 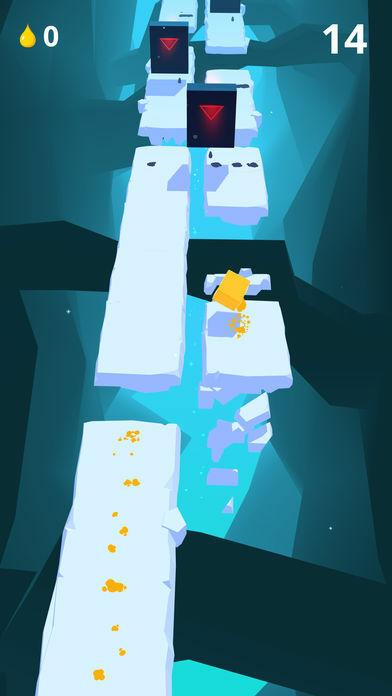 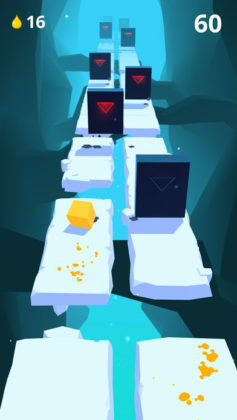 Jelly Run is a brand new runner game from Ketchapp which inherits and expands on the “Jelly Spirit!” as such… Once again set on a mystical stage made of mostly whites and grays, your mission in this game is to “skillfully” switch between two obstacle-covered paths in order to avoid falling off into the endless expanse of void beneath the stage your player runs on. 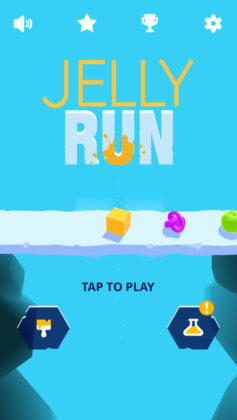 Once your skills finally reach a level where you can play Jelly Run normally without focusing all of your inner “Ki“, “Chakra“, or soul on playing a simple “One-Touch Game”, you can finally step back and realize just how beautiful Jelly Run really is. Featuring a rich set of mystical 3D graphics, Jelly Run almost looks like a simplified extension of Smash Hit, just with much simpler controls and far less intensity.